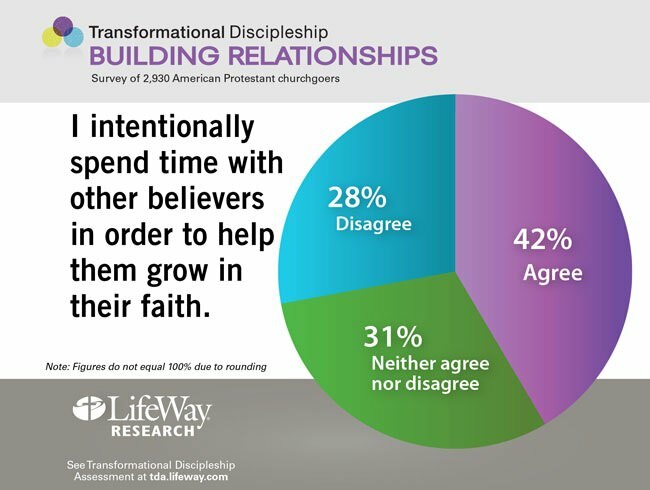 Professing Christians progressing toward spiritual maturity will have a firmer grasp on important doctrinal positions, according to findings from LifeWay Research. However, plenty of churchgoers still struggle with basic truths about God, the Bible and salvation. Christians on the path to spiritual maturity have a habit of seeking God through prayer and worship – not just in church but also as a part of their daily life as a way to please and honor God, according to a survey released by LifeWay Research.